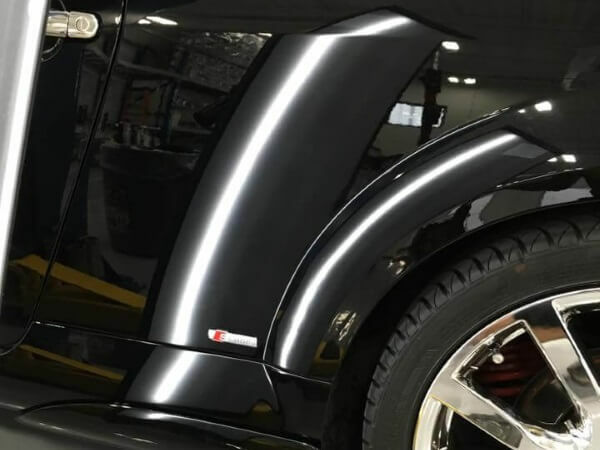 With our paintless dent removal technique, we are in most cases able to repair the damage to the bodywork of your vehicle even if the auto dent are of good dimensions and depth. 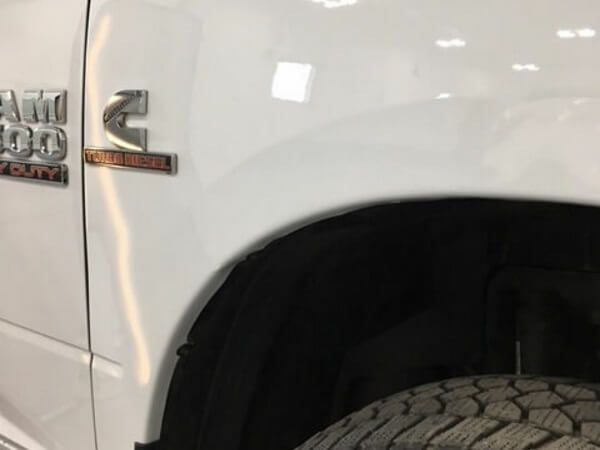 Car dents repair is a low-cost solutions to removes auto dent and probably fix car dents may not require much work at all. A hailstorm has swept exactly where you live? 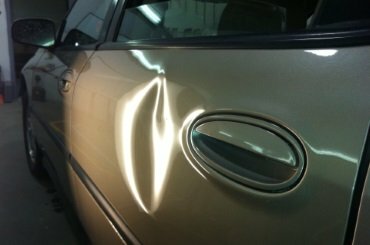 Removing a dent from your car can sometimes be quite costly, especially if you take your car to an auto body repair shop. However, as an alternative. Solution Bosse moves throughout Quebec. No matter your insurance company, you can choose your repairman. 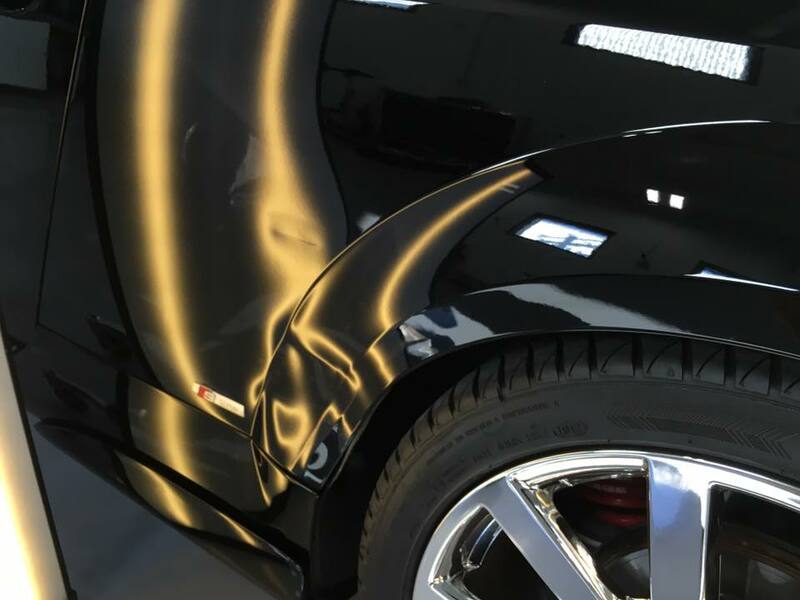 Are you nearing the end of your lease term and have to return your vehicle in condition of normal wear and tear? 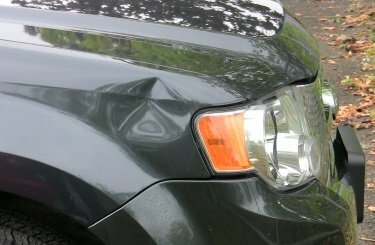 Car dent repair will often save you money. 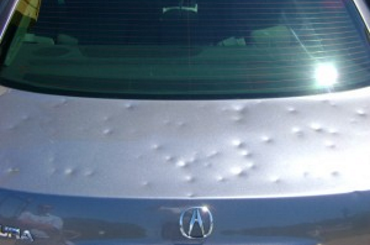 Removing dents from your car without damaging the paint is possible. 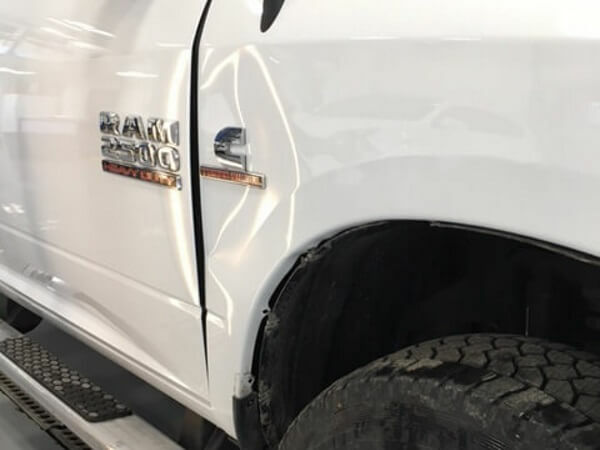 Dent removal technique that consists of drilling into the metal and pulling out the auto dent. 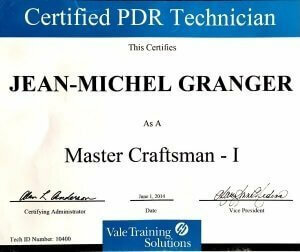 Certified Master Craftsman-1 by Vale Training Solutions, which is the reference in North America. 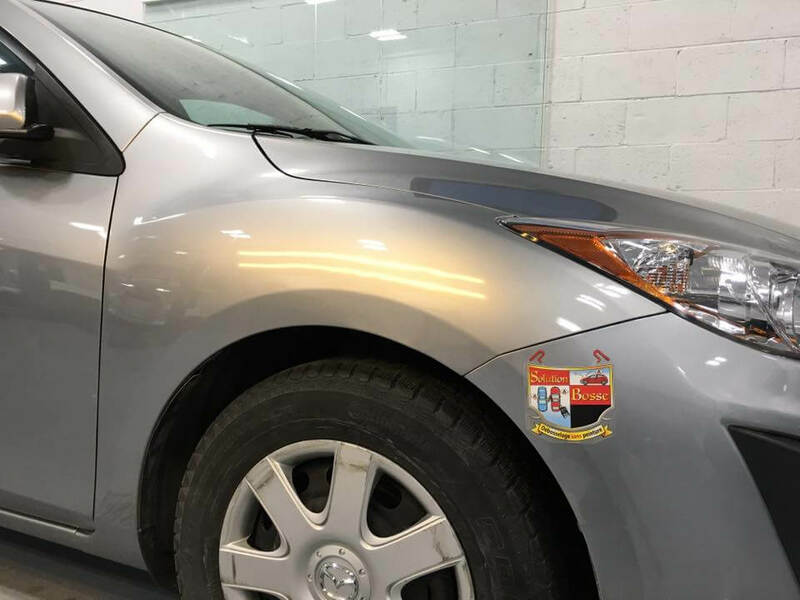 Mobile service for car dealers, body shops and lease owners in the greater Montreal region and the North and South Shores. Montreal location for individuals located near the Anjou interchange, easily accessible from both the North, east and west. If you have to take the A-25 bridge to visit us, we will credit the toll charge off the cost of your repair. 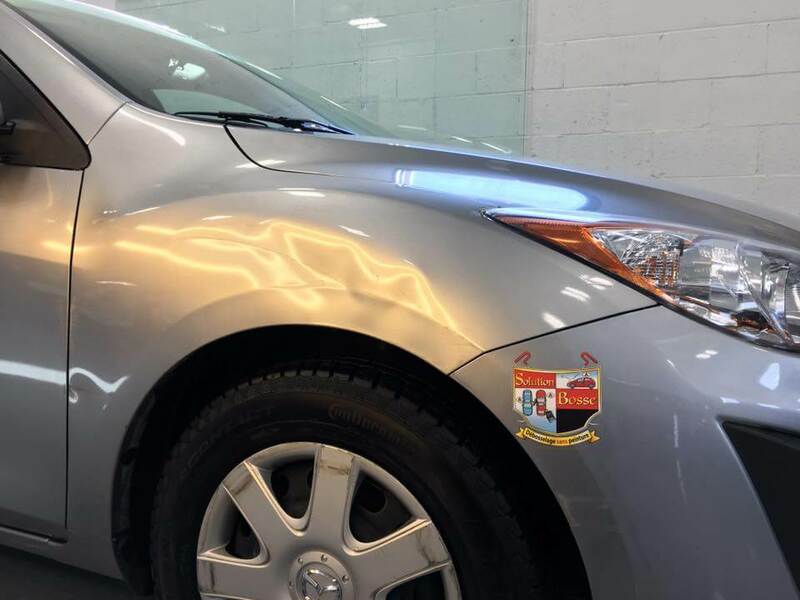 New workshop now open in Sainte-Julie for individuals located inside the Lexus dealership. Note that if the photos are large the transfer may take a few minutes.